A childhood cancer diagnosis can be difficult for teachers, administrators and families to manage in a school setting. 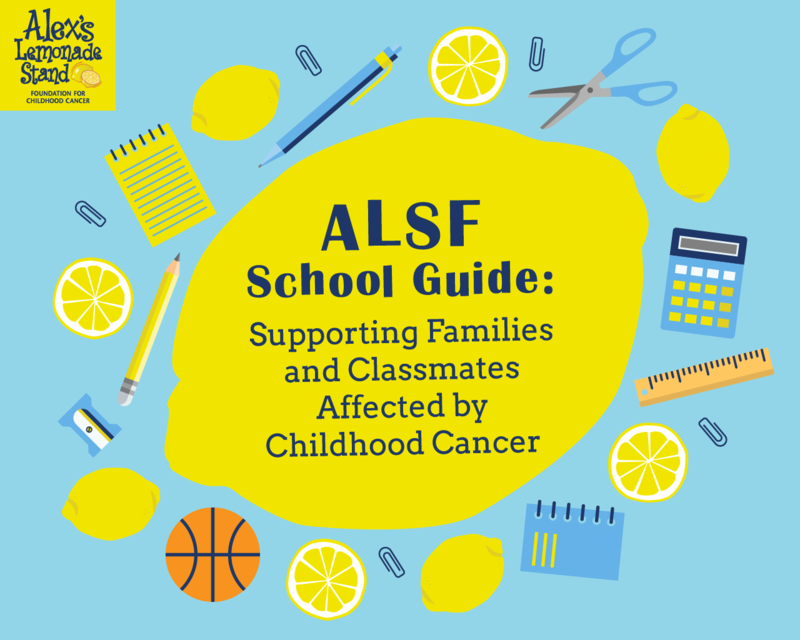 Alex's Lemonade Stand Foundation is committed to providing support and encouragement for school professionals to address the needs of the school community. Click below to request an e-book or soft-cover book! 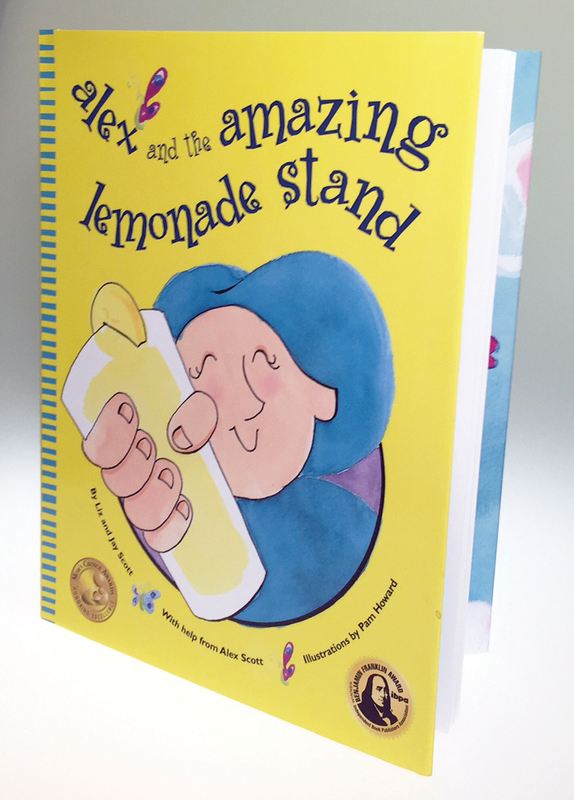 Click below to order a copy of Alex and the Amazing Lemonade Stand for your classroom. Coming soon! Topic-specific PDF downloads.